Who says selling “enterprise software” can’t be fun? Part of the job is writing deprecation plans for software. Esri has updated theirs to tell you that even though you are still stuck on ArcGIS 9.3.1, ArcGIS 10 will be dead before you get there. 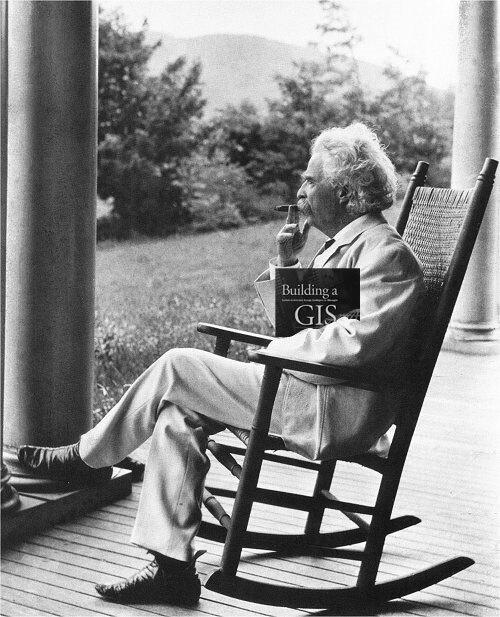 Time to get out the “Building a GIS” book to see the way forward! Update: Esri has updated their blog title to “deprecation”. Why change it now?